Sapphire Soft Leaf Buffalo Turf has performance as good as any other buffalo grass, with the added benefit of fine texture.A Sapphire Soft Leaf Buffalo Lawn grows quickly across the ground, providing quick recovery from wear, has excellent winter colour, and has a deep root system. 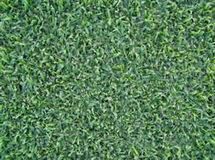 It has a colour that is truly amazing, its deep green colour will make your home lawn "the envy of the street". Palmetto is an allergy friendly Soft leaf buffalo with low maintenance and drought tolerance. 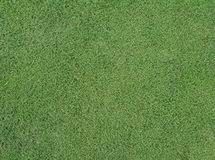 It is a hard wearing turf with quick recovery from damage and can handle sunny and partly shady areas. It is also frost tolerant and will hold its colour very well all year round. It is ideal for home lawns, especially if it is near the water. Palmetto is an extremely versatile turf and is capable of handling all types of conditions. Matilda Soft Buffalo has a dense fibrous root system. It will tolerate both full sun and part shaded areas. (up to 80% of the day). It is a semi dwarf buffalo. Matilda will tolerate frosty conditions. It is ideal for high wear and tear as it will recover well from high traffic, from pets or children due to it's dense structure. Shademaster is a broad leaf Buffalo type, similar in appearance to traditional Buffalo, but it is soft to the touch and also non-allergenic. Shademaster's thick, hard wearing, yet lush mat makes for a low maintenance lawn that even the most inexperienced gardener will appreciate. Being more cost efficient makes Shademaster one of the most widely used Buffalo varieties on the market today. Winter Green Couch is a low maintenance, hardy couch lawn which looks similar to Greenlees Park Couch, but has a finer leaf and also forms a thicker mat. Characterised by a lush green colour, it performs well in high traffic areas due to its higher density. Winter Green Couch is also tolerant of medium shade. It makes a beautiful home lawn Australia wide. Greenlees Park Couch is an easy to maintain variety of Couch lawn. 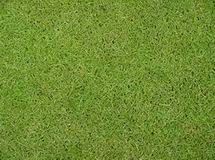 It is widely used on home lawns, bowling greens, golf tees and any other areas where a fine-leaved turf is desired. Greenlees Park Couch can be mown to a low depth if required and forms a very tight and firm surface. It is a hard wearing lawn which looks great with its fine leaf and rich colour. Best grown in full sun, Greenlees Park can tolerate light to medium shade. 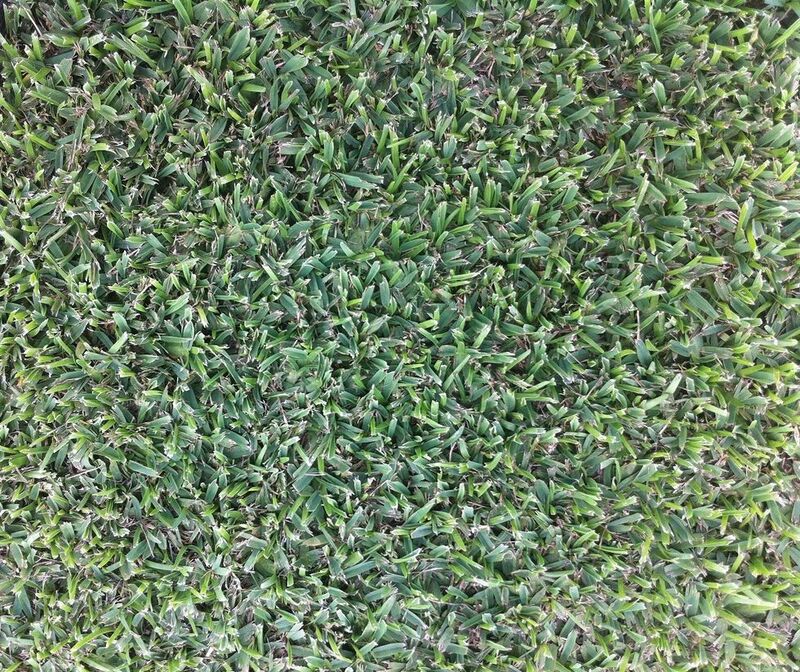 Nara is the first and only all purpose Australian native lawn grass. It is a low maintenance grass that is naturally very drought tolerant. It is generally a coastal grass but has been proven to work well many hundreds of Kilometres inland. 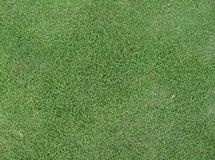 It is a low maintenance turf variety and won't grow as fast as some other varieties. It is known for its drought tolerance, due to being growing strong in the hot humid Australian weather. 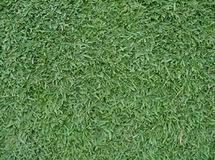 A most popular variety of lawn for both domestic or commercial uses due to its affordable price. Kikuyu is a vigorous grower and will invade garden beds if not properly maintained. It retains its colour in the Winter months. Kikuyu needs to be mown weekly in the Summer months to maintain a good appearance.